The Engine Room is located in Block 1 within Massey University's central Wellington campus. It's a short walk from the Museum Building (Block 10) or road access is from via Entrance C, Wallace Street. Exhibitions and performances are regularly complemented by artist's talks and discussions, details of which are posted on this website. Parking is free, and usually plentiful during non-semester periods and on Saturdays. During weekdays within semesters it is recommended that you make your way to us by foot, bike or public transport, or park on Taranaki or Wallace Streets. 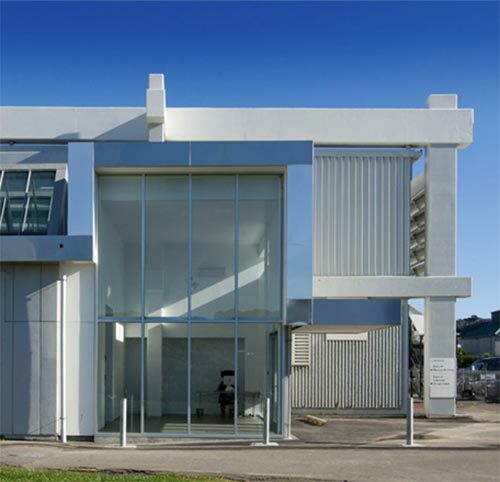 The Engine Room operates as a project space for Whiti o Rehua School of Art, Massey University, Wellington. It mounts a programme of exhibition projects from New Zealand and international contemporary artists.